Ippei Akabane (Takaya Kamikawa) is an unpopular novelist. He barely makes ends meet writing serials novels under different pen names. Daigo Kurei (Shinji Takeda) is on death row. He killed four women twelve years ago. During his murdering spree, he sent pictures of his decapitated victims with flower decoration to the police. The murders and photos caused widespread panic in Japan. 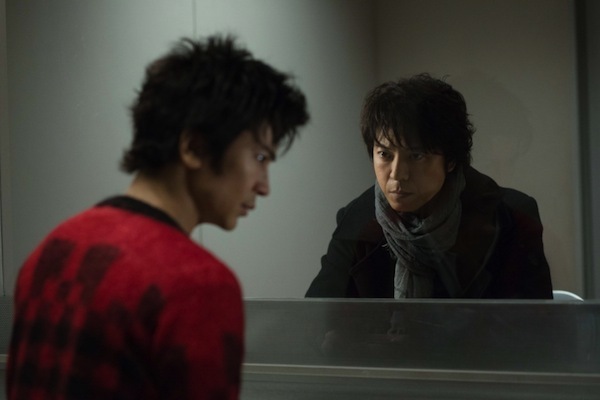 One day, Ippei is contacted by Daigo from prison. He asks Ippei if he wants to interview him and write his memoirs. Soon, more women are killed in the same grisly manner as the serial murders from twelve years ago. 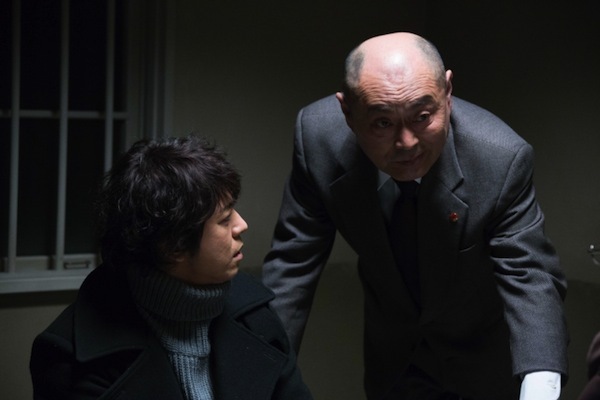 Now, Ippei becomes the prime suspect of the police and Ippei must quickly find the real murderer. 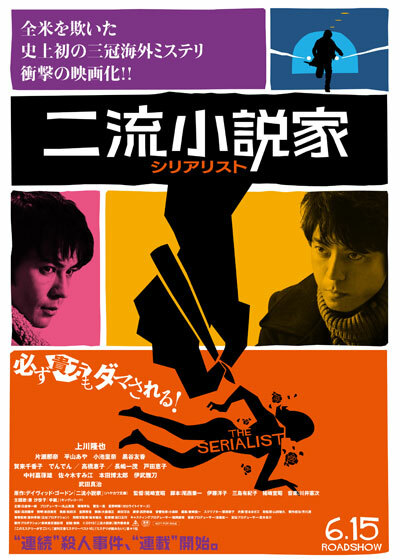 Based on novel "The Serialist" by David Gordon (published by Simon & Schuster; Original edition on March 9, 2010).